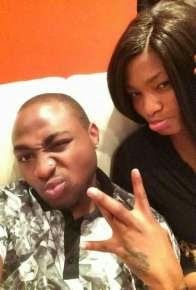 Oby's Blog: Davido pictured with pretty Ghanaian model, is this his new boo? 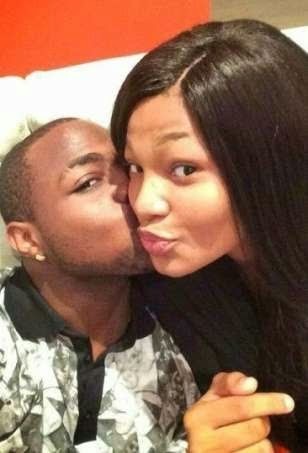 Davido pictured with pretty Ghanaian model, is this his new boo? 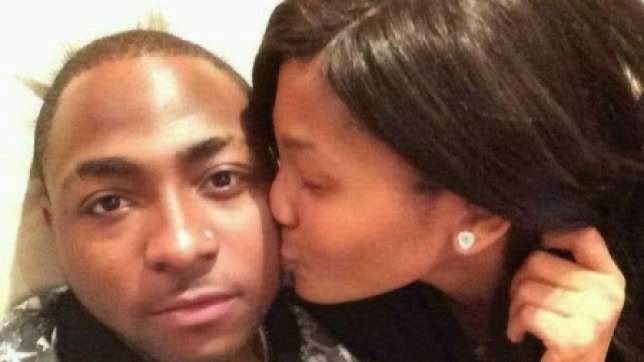 HKN Gang Boss, Davido was spotted cuddling and kissing this beautiful lady in new pictures that surfaced on the internet. It is arguable that Omo Baba Olowo is the hot cake many females want to get a piece of. So many girls have been linked to the star artist who performed a few days ago in Berlin, Germany, could this however be a picture of a brewing romance because lets face it they look cute together.